Looking for a fast class that in terms of fitness covers everything? Join now and don’t pay anything until the 28 January 2018! Enjoy three months free when you join today! Looking for work? Why not train as a lifeguard? Looking for an early morning fitness class? Take your marks – Swimathon is back! 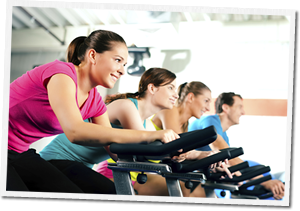 Spinning is less intimidating than you think! Have you tried Boxercise? Why not bring a friend for free! Join the Harlequins family and celebrate our 150th anniversary with us! Are you an existing Pools on the Park member? Eggstra special fun in the pool this Easter! Have you ever wanted to learn to swim but been too scared? Have you tried PiYo® yet? Do you make the most of your lunch break? Les Mills fitness classes are coming soon! Eggstra special fun in the pool! Seventy five percent of our planet is water – can you swim? 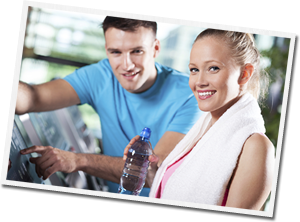 Student offer – month to month membership NO CONTRACT! Are you fit enough for our fit camps? Are you mad enough for Insanity? Are you interested in training to become a lifeguard? What's good about going to the gym? Are you interested in training to be a Lifeguard? Sky Ride Local is back! You know your age, but do you know your "FitnessAge"?